Amazon Web Services (AWS) offers scalable, cost-efficient cloud services that public sector customers can use to meet mandates, reduce costs, drive efficiencies, and accelerate innovation. For additional information regarding contracting for AWS services in the public sector, please reach out to your partner development manager (PDM). If you do not have a PDM, please send an email to: aws-wwps-contract-mgmt@amazon.com. Click on the appropriate link below for more information on AWS Partner Contract Vehicles. 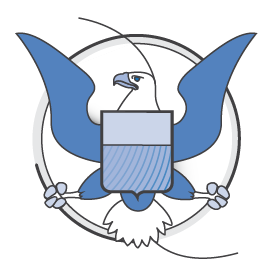 The AWS Cloud provides secure, scalable, and cost-efficient solutions to support the unique requirements and missions of the US federal government. Our cloud services can be employed to meet mandates, reduce costs, drive efficiencies, and increase innovation across civilian agencies, the intelligence community, and the Department of Defense. 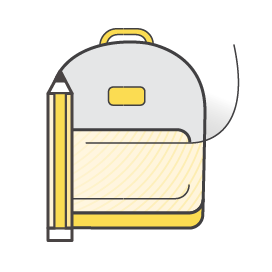 Whether you are starting your cloud journey or you have a cloud-first strategy, AWS has a solution to help facilitate teaching and learning, launch student analytics initiatives, and manage IT operations. AWS delivers a set of compute, storage, database, analytics, and application and deploy services that lower costs, scale applications, respond quickly in emergencies, and meet the ever-changing needs of the modern student. State and local governments are leading the way in the drive to innovate for and with citizens. Whether through open data initiatives, public safety modernization, education reform, citizen service improvements, or infrastructure programs, more local governments are turning to AWS to provide the cost-effective, scalable, secure, and flexible infrastructure necessary to make a difference. 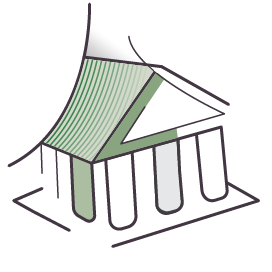 AWS offers scalable, cost-efficient cloud services that public sector customers can use to meet mandates, reduce costs, drive efficiencies, and accelerate innovation. Governments around the world are levering AWS to developer smarter cities and schools with scalable, cost-effective cloud technology. From automating parking meters, to making utility payments, AWS is the foundation of a better, faster, and smarter community. The AWS Partner Network is made up of a strong and growing community of companies that offer a wide range of products and services on the AWS platform. To find the type of AWS Partner that meets your needs, use the search criteria in this directory to refine your search. Find a Partner. The AWS Public Sector Partner Program (PSPP) recognizes partners with solutions and experience in helping government, education, and nonprofit organizations around the world achieve their missions. Learn more. To provide end-to-end security and end-to-end privacy, AWS builds services in accordance with customer mandates and security best practices. We also provide appropriate security features in those services, and resources for learning how to use their associated features. AWS security controls and certifications include HIPAA, SOC 1/SSAE 16/ISAE 3402 (formerly SAS70), SOC 2, SOC 3, PCI DSS Level 1, ISO 27001, FedRAMP, DIACAP and FISMA, ITAR, FIPS 140-2 compliant end points, CSA, and MPAA. Read more at the AWS Security Center and at AWS Compliance. The AWS GovCloud (US) Region is an AWS Region designed to allow US government agencies and contractors to move more sensitive workloads into the cloud by addressing their specific regulatory and compliance requirements. 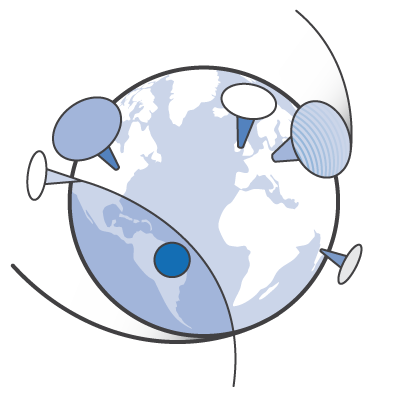 Learn more about the AWS GovCloud (US) Region.